DC Shopping with Insight Editions. 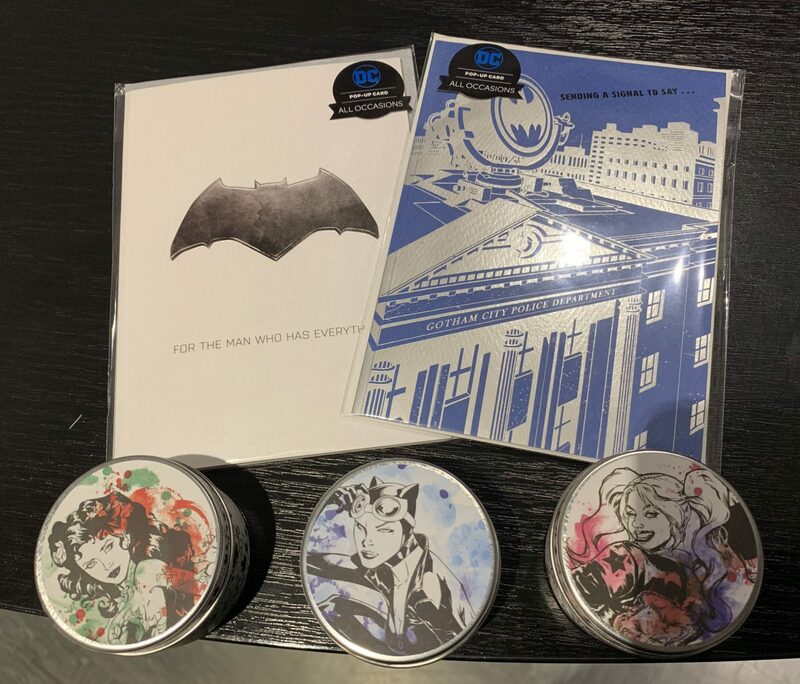 There are several good places to shop for DC related items. Whether it’s on the high street, independent stores and probably the most convenient way to shop online. I came across Insight Editions when I purchased my book Dc Comics: Anatomy of a Metahuman. Whilst looking through the website the variety of products available for different genres of movies and television. I can highly recommend you checkout the Insight Editions Collectables section. I received a parcel the other day containing two greeting cards and three candles. 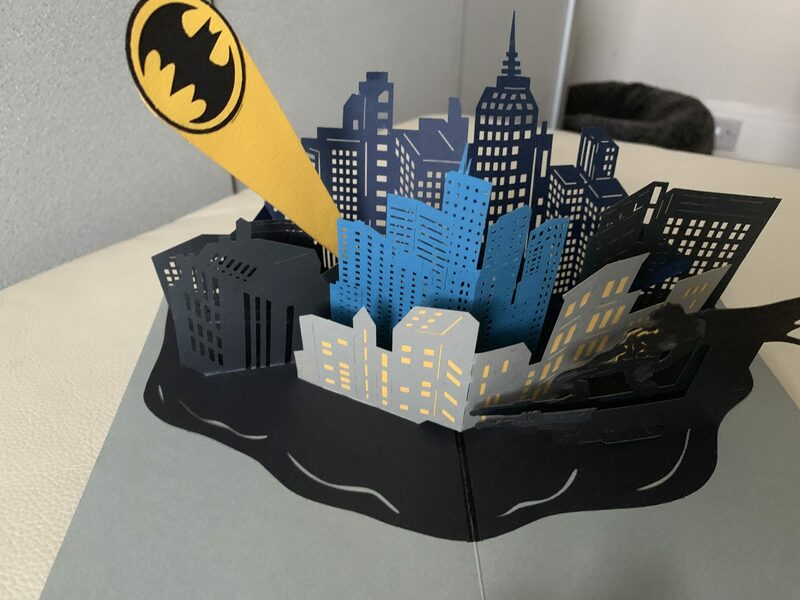 I am person who does like to send a greeting card for different occasions, whether it be a new house, new job or the traditional Happy Birthday card. Insight Editions sent me two of their pop-up cards from the PopCraft section on their website. I think everyone would like to own The Batmobile. Now is your chance but in a 3D card form. The other card I received, again of excellent quality. It has sheen with a satin finish. Like it says on the front of the card “For the man who has everything.” The Bat symbol on the front of the card instantly reminded me of The Dark Knight Trilogy. 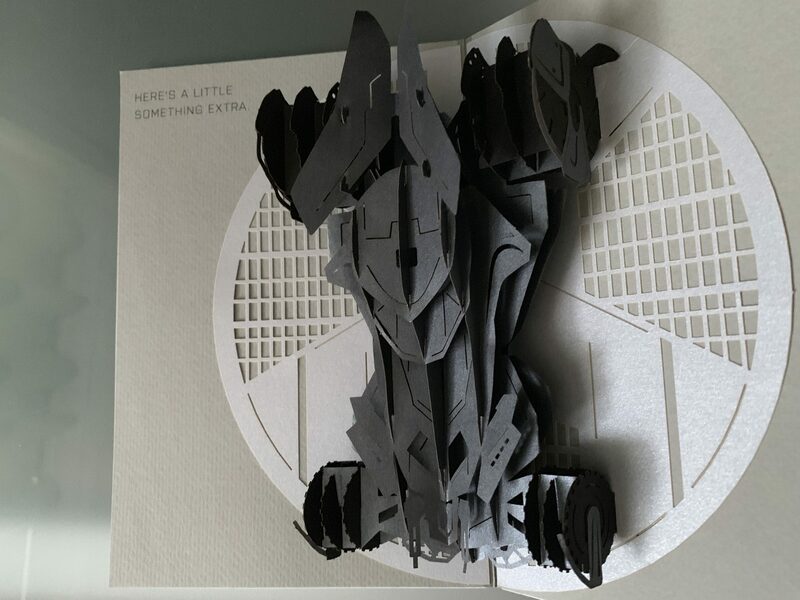 This card definitely has the wow factor when you open it and a 3D version of the Batmobile pops up. You are restricted who you send it too and that is the thing I love about this card. It has been left blank inside to write your own message so you are not tied to any specific occasion. Both greeting cards are a wonderful keep sake for any Dc fan. Candles are a great accessory around the home. Depending on what fragrance can help make a room feel welcoming. 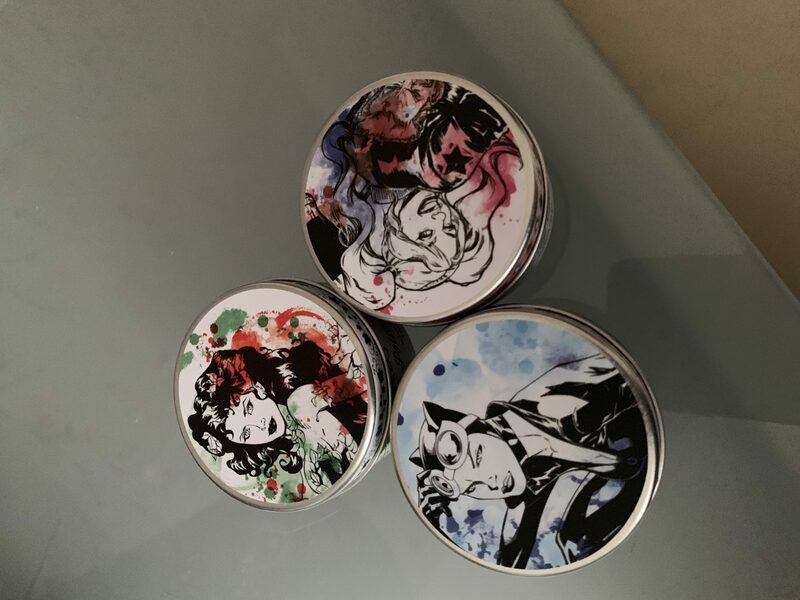 The candles I recieved in my parcel are the famous ladies from Gotham city Sirens. The illustrations on the product is excellent if you are a collector. All candles are presented in a good quality tin with a lid to keep it dust free after use. The wax the candles are made of good quality and soft to the touch. Each candle has its own individual fragrance and smelling them I knew which room I would put them in. Harley Quinn’s has a lovely sweet smell which I think is perfect to burn in a bathroom. It is scented with Vanilla Pudding which gives the room a calm and relaxing atmosphere. Poison Ivy is the stronger smelling of the three candles with the fragrance of Coriander and Allspice. This is ideal for burning in the kitchen especially if you are cooking something that can linger in the air. 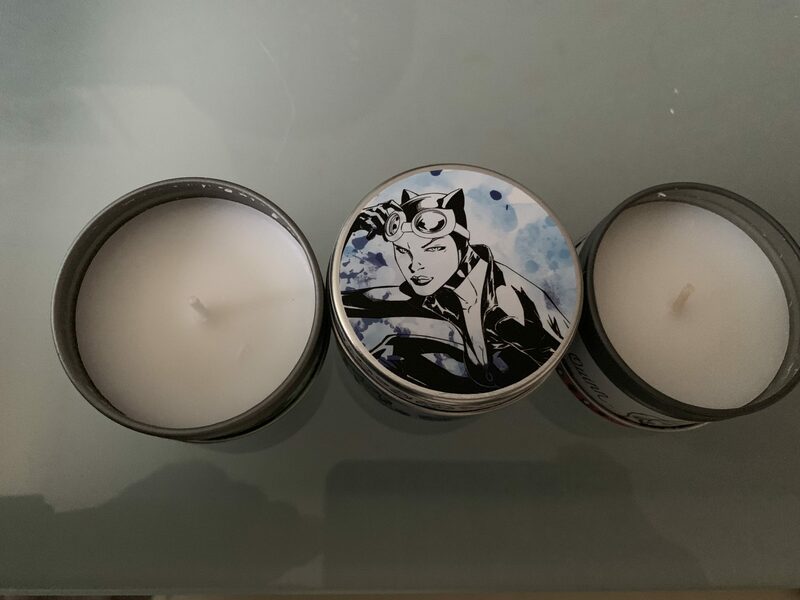 Catwoman is the fragrance of Clove and Incense. Out of the three candles this is the one I think you can burn in any room that takes your mood. With the warm notes in the fragrance it will make you feel at home while you watch your favourite Dc movie or television show.